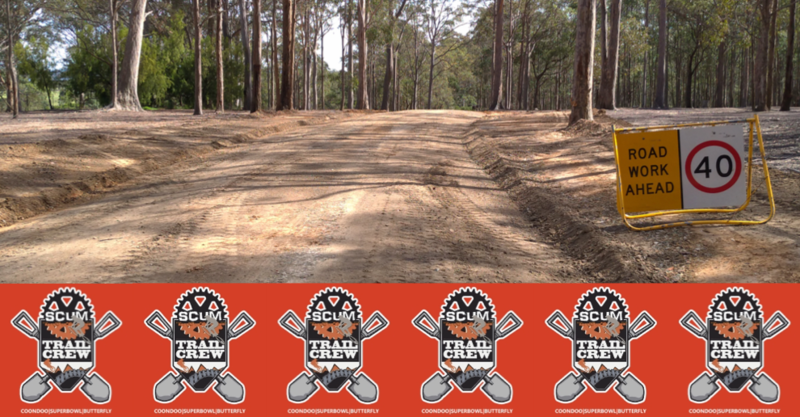 A great way to get more involved in SCUM is to join the SCUM Trail Crew; this dedicated group of people are responsible for the grooming, maintenance and building of Club's trail network. Lead by the Trails Coordinator (currently Matt Kidd) the Trail Crew usually meet and work on the trails on a week or so prior to each event. To join the Trail Crew simply jump on the Contact page and send us a note. Trail Grooming: Includes the removal of sticks and other loose obstacles from the trail; pruning of foliage and general tidying up of the trail. 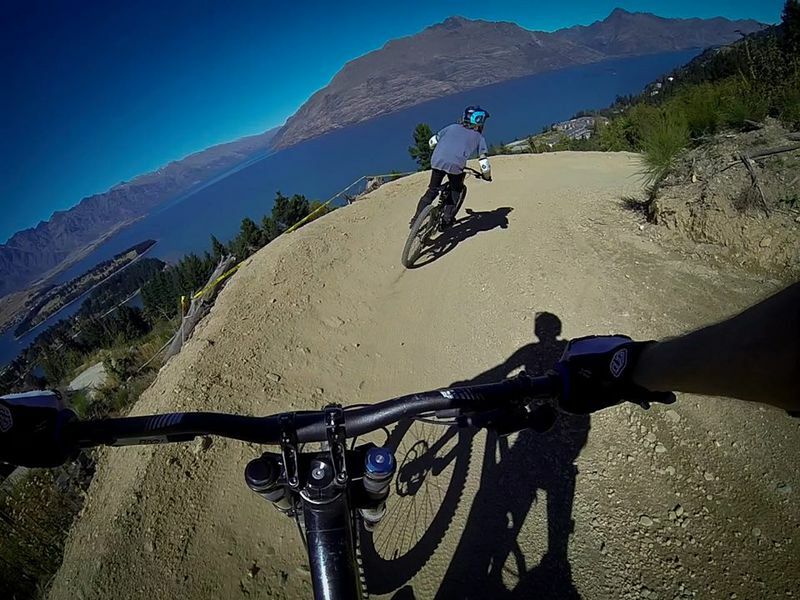 Trail Grooming requires minimal equipment and anyone can 'groom' whilst they are riding around. Please note: Trails are not to be altered in any way; trees & shrubs are not to be removed. Trail Maintenance: This involves maintaining the trails; repairing them, making drainage improvements or slight trails diversions (all within 5 metres of each side of the existing trail). 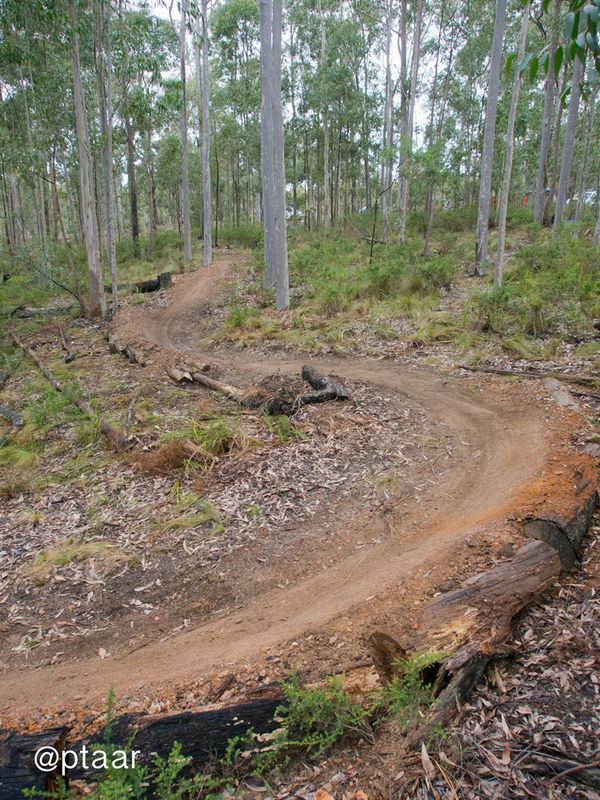 Trail Maintenance also allows for the creation of rollovers / jumps / berms / drop offs etc. within the existing trail. Trail Building: Trail Building is the creation of new trails; that is trails that are further than 5 metres of either side of the existing trail OR a completely new trail. Trail Building requires permission from Forestry Corporation and should not be done without permission and consultation with the SCUM Trails Coordinator. If in doubt, check with the Trail Coordinator before doing any 'work' on a SCUM trail; failure to do so can impact on our usage of the trails within the area.